https://www.esquire.com/lifestyle/health/a20660333/oldest-man-america-smokes-cigars/?src=socialflowFBESQ He also loves a good whiskey and coke. Due to circumstances beyond our control CCC will be opening today, Wednesday 05-02-18, at 2pm. Sorry for any inconvenience this may cause Connecticut Cigar Company 43 Bank Street Stamford, CT. 06901 tel: 203 425 9668 fax: 203 425 2784 Website - ctcigarco.com Email- info@ctcigarco.com The Connecticut Cigar Company provides premium cigar rolling stations. 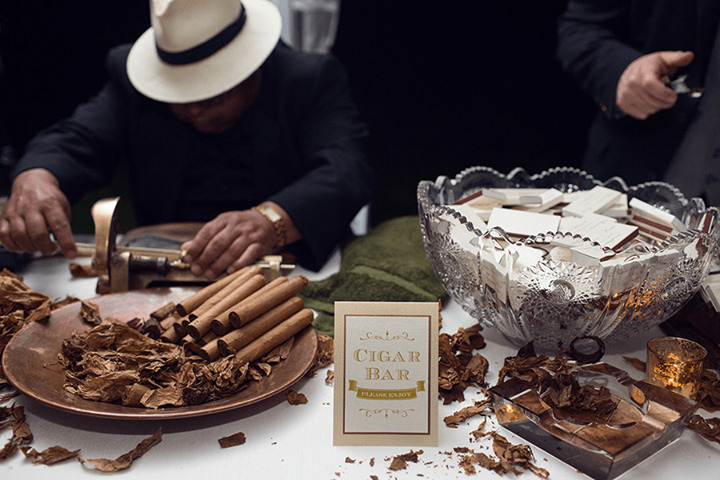 Our master rollers will delight your guests with the art of cigar rolling! We also provide quality and reasonably priced hand rolled cigars, premium cigars, and accessories for Connecticut's cigar aficionados. 88 results, Page 1 of 9 pages.